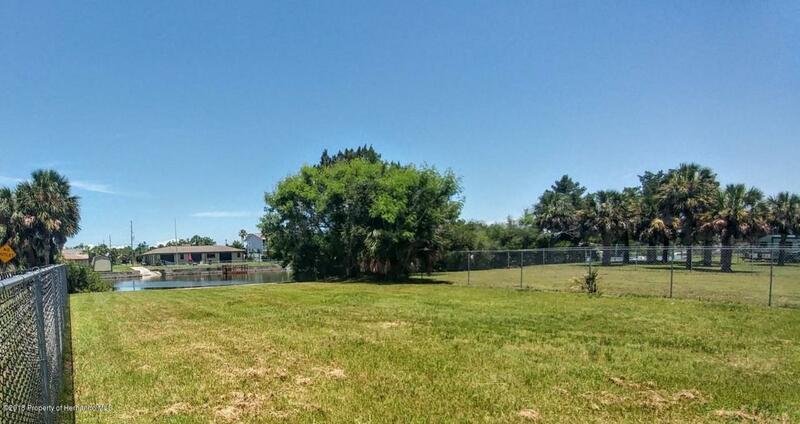 Waterfront corner lot zoned Commercial Marine 1 (CM1) in Hernando Beach, Florida. Located on deep saltwater canal with direct access to the Gulf of Mexico. Great exposure with two sides of road frontage and great location just across from Coast Guard Auxiliary. Cleared, fenced with gate, and 63 ft seawall with cap in place. Survey available. CM1 allows a variety of marine commercial uses.